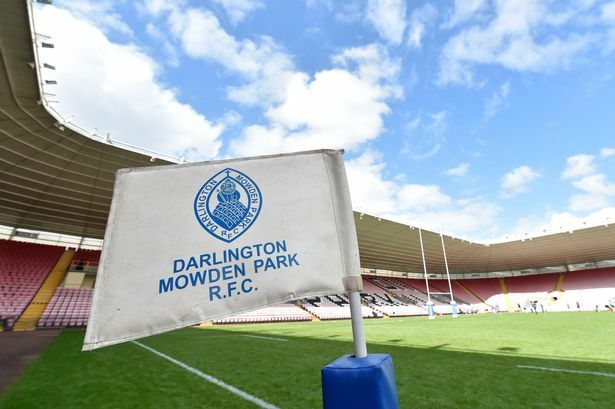 After a successful pilot year with the introduction of Mowden Park Fly Half Thomas Lawson to the Wanderers 1st team, The Montreal Wanderers RFC continue to develop a mutually benificial working relationship with Darlington Mowden Park RFC from England, which both organizations hope will result in strong long-term links on and off the pitch. This relationship with a top English Rugby Club will enable MWRFC to have access to young and talented prospects with aspirations of securing a playing contract at Mowden Park, which has the full support of the Director of Rugby and his staff at Mowden Park. Likewise, teaming up with a reputable club in Canada will also bring Mowden Park into contact with national age grade talent from Montreal seeking opportunities to play the game overseas and at a higher level and within a professional environment.